Atwater Village – Maria Flores, whose burritos and tacos had won praise from neighborhood locals as well as the late chef and author Anthony Bourdain, has died, according to her restaurant’s Twitter feed. 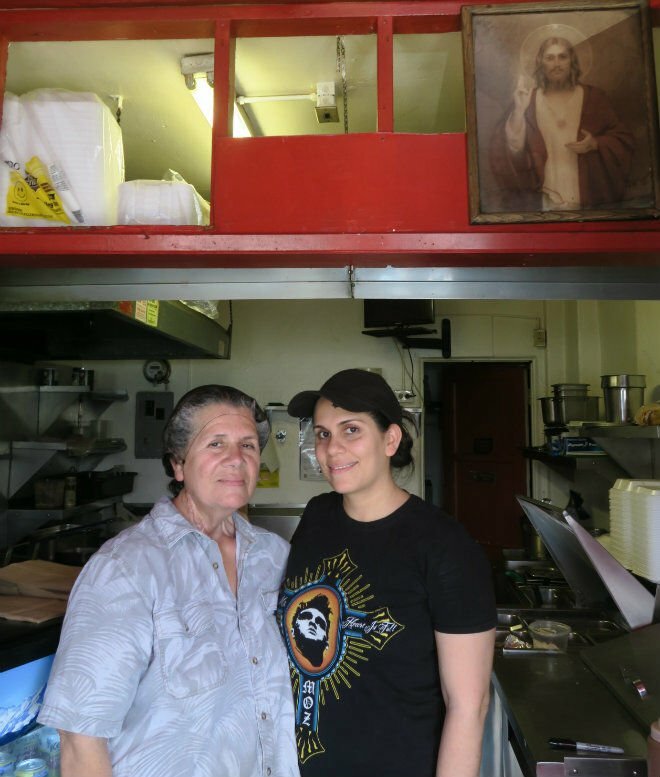 Flores and her family have been dishing out Mexican-American fare for more than 20 years out of Tacos Villa Corona, a small take-out stand on Glendale Boulevard. While the strip has gentrified with coffee houses and gastropubs, regulars still line up for breakfast burritos. “We have the most beautiful customers,” Flores said after returning to the stand.